Everyone enjoys Port Douglas. Families, couples, singles and celebrities all visit here because of the way Port’s laid-back style, superb natural attractions and effortless sophistication blend together to create the unique flavour of the village. 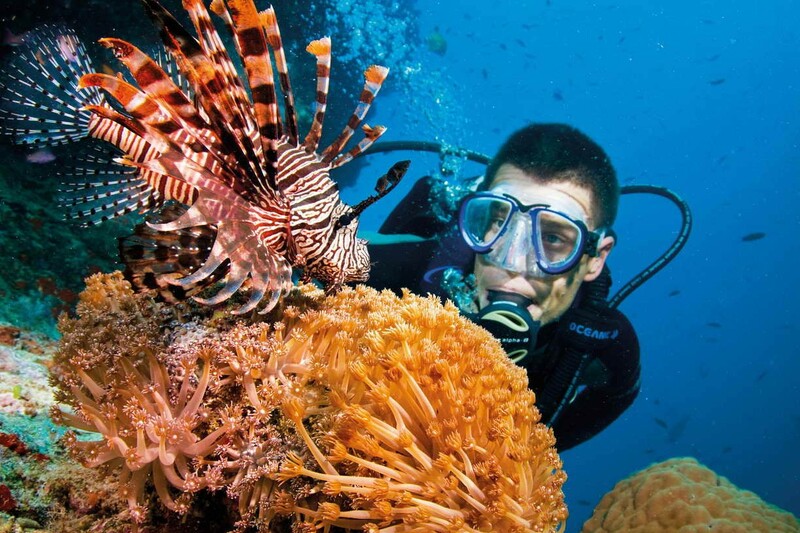 Whether it’s the enchantment of experiencing the magical world of the Great Barrier Reef through snorkelling, diving or semi-submersibles and observatories at the spectacular outer reef platforms or seeing the timeless rainforest by hiking or a 4WD safari or through the eyes of a local Aboriginal guide, nature’s charms here delight everyone. 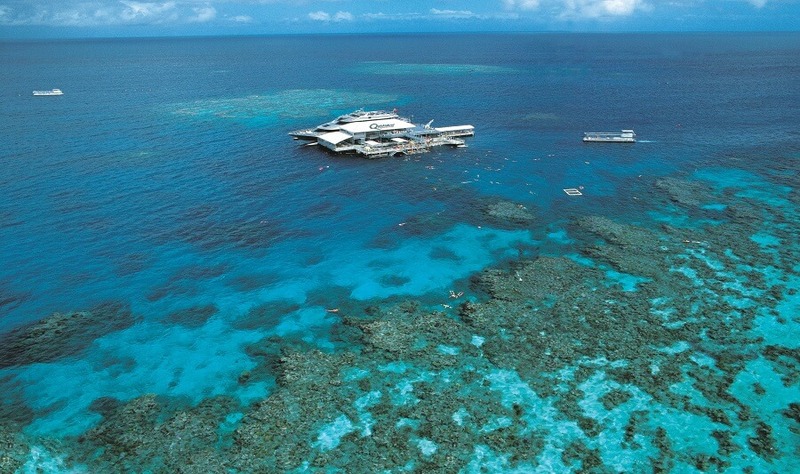 Explore the very outer Great Barrier Reef in luxury and style. 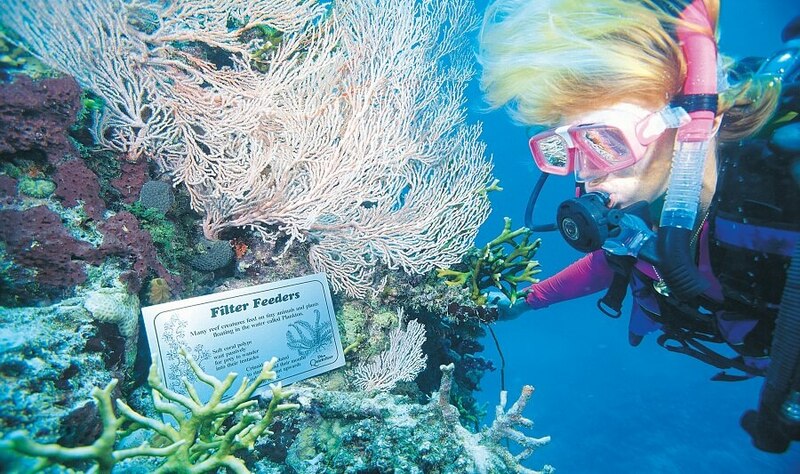 Made up of four separate reefs that face out to the South Pacific Ocean, Agincourt Reef is regarded as one of the most significant sites of this natural wonder. 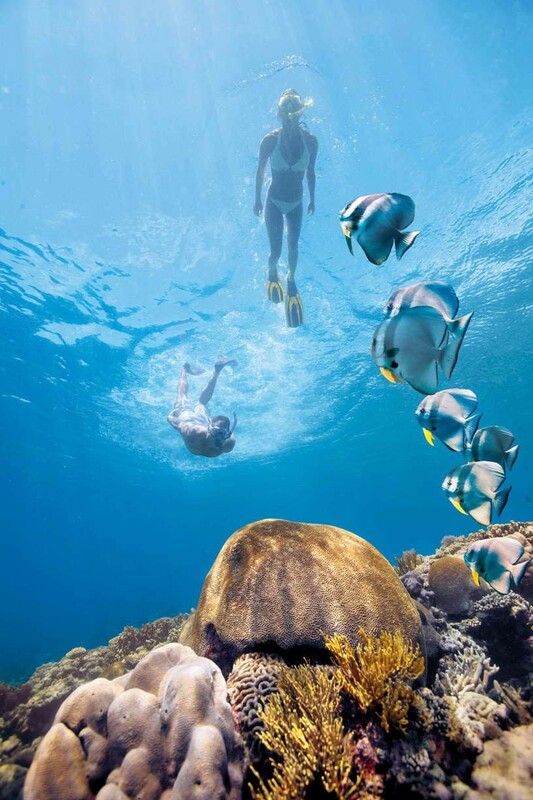 Explore rich, diverse coral gardens that help form these protective ocean walls, filled with hard and soft corals as well as the reef’s most iconic species such as sharks, stingrays, turtles, whales, groupers and cods, Maori wrasse and parrotfish. 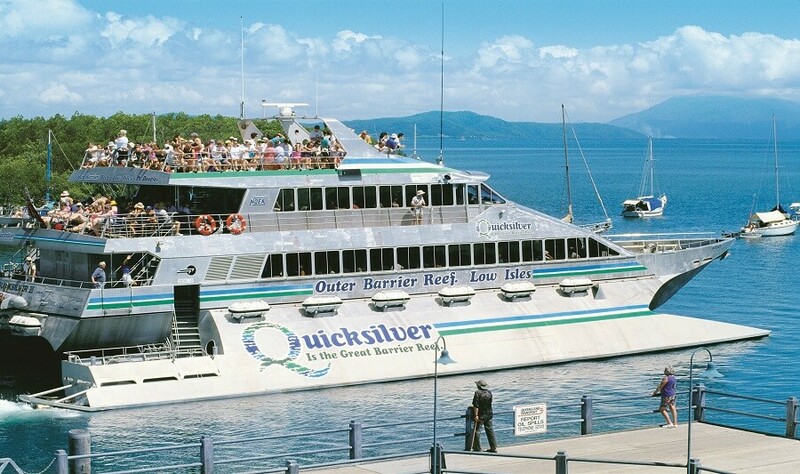 The Reef Cruises offers a fleet of modern vessels that ensures your visit to the Great Barrier Reef is a memorable and comfortable as possible. 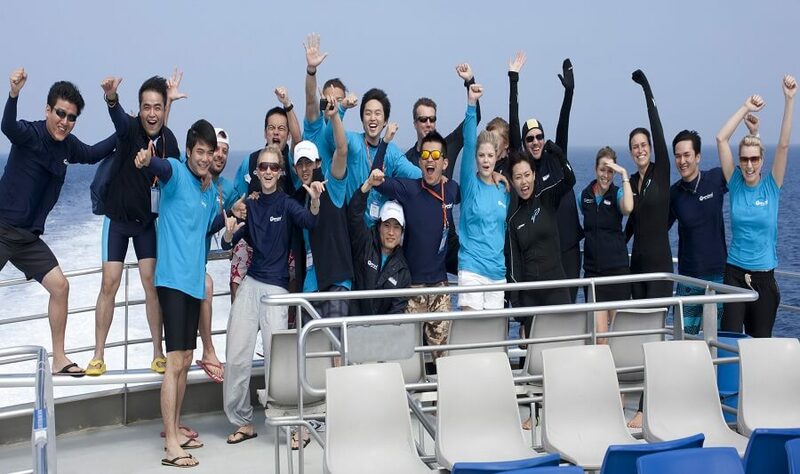 All custom designed, the vessels offer the very best in comfort with spacious decks, day-bed style seating, air-conditioned saloons and submerged platforms, extending the width of the vessel, to allow for easy access to and from the water.